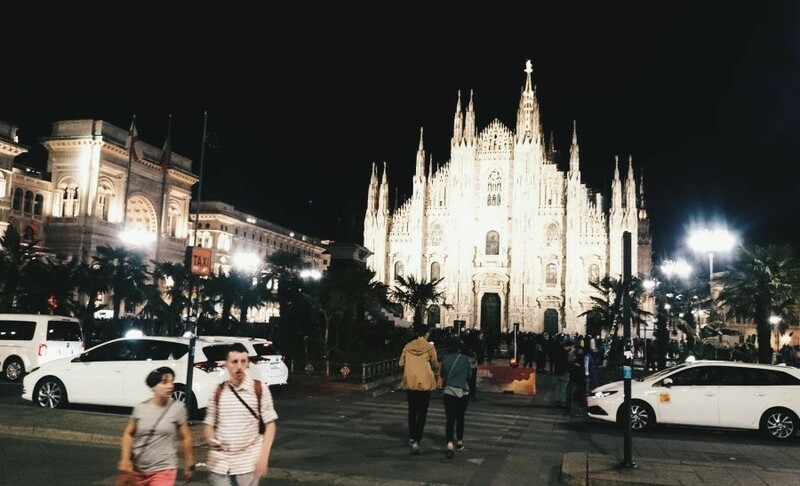 IS THE DUOMO THE ONLY THING TO SEE IN MILAN? 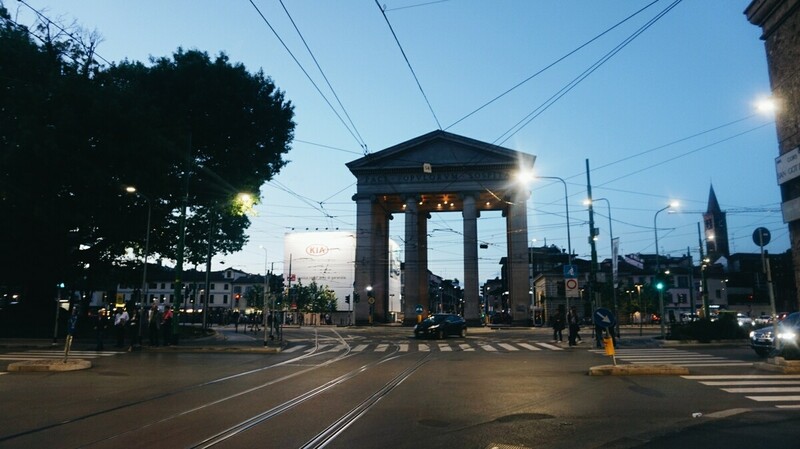 I’ve been to Milan once before, when I was 14 years old. I only saw the amazing Duomo and I ate an expensive and sub-par pizza in a place full of tourists. 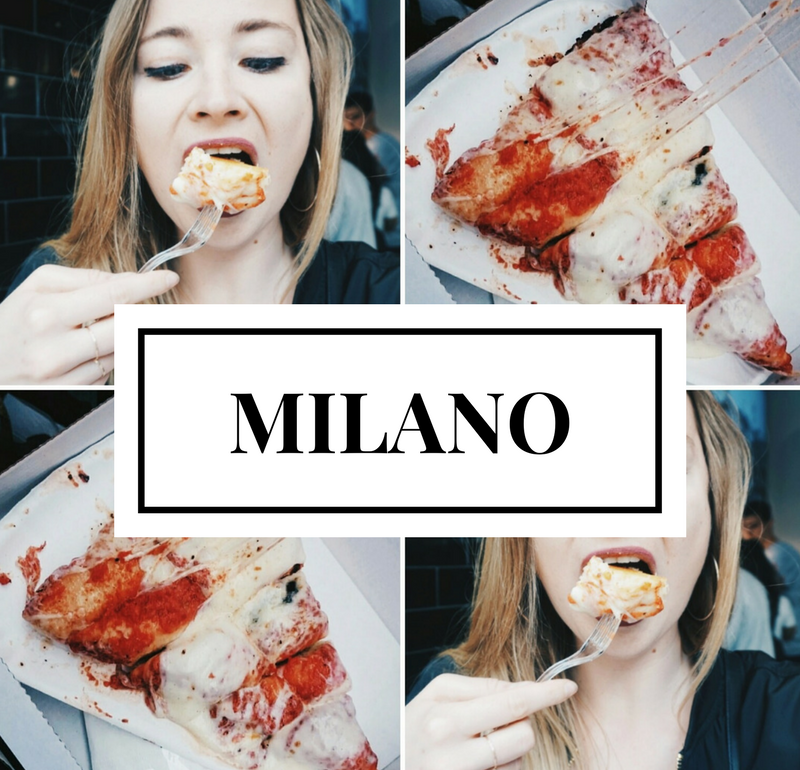 I experienced neither Milan nor real, Italian pizza. 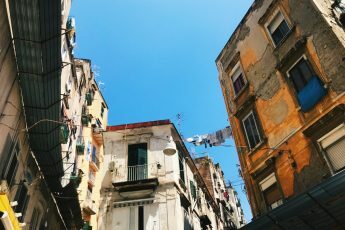 In the meantime I heard so many times that there’s nothing to see in, since it’s a big, barely ”Italian” city, where everyone is in a rush. A few times I typed “Milan” into a web search engine out of curiosity, just to see what it looked like. And almost every time the only search result was the Duomo. 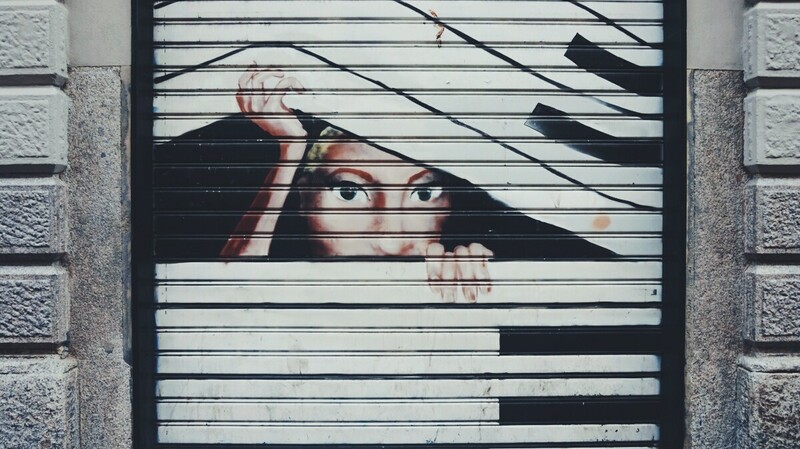 I couldn’t believe that in such a big city there was nothing more to see. 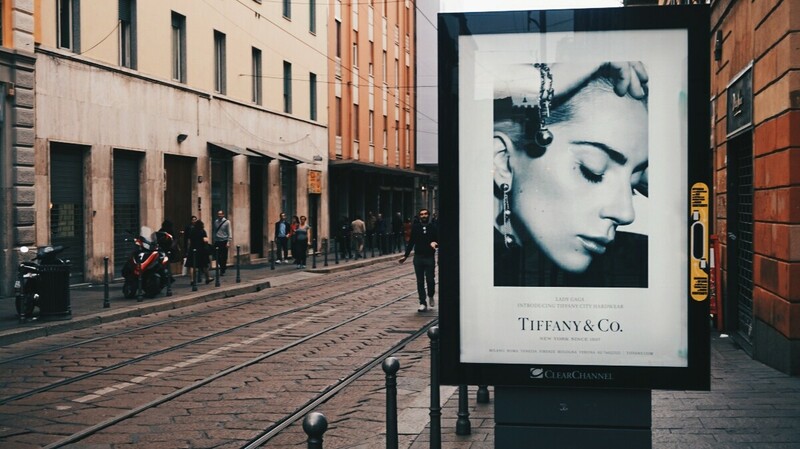 This is why during the Easter holidays I went there to check out what’s going on in Milan. We stayed in the Hotel Da Vinci, which is located close to the last metro stop Comasina (yellow line number 3), 10 minutes’ walk from the hotel. Our room was very spacious with a massive bed which could easily sleep 6 people. The area in front of the hotel was very pretty and the breakfast was pretty good. We booked in September and it was about 85 euro per night (room for three people with breakfast). But watch out, the tourist tax costs 5 euro per night per person. If comfort and a quite area are important to you, I would recommend the Hotel Da Vinci. If nightlife is more important to you, it’s better to find something more central. I came to Milan a bit nervous, since it was Easter time and I was afraid that pizza places may be closed for the holiday. We checked in at the Da Vinci hotel, and then quickly took a metro to the centre. 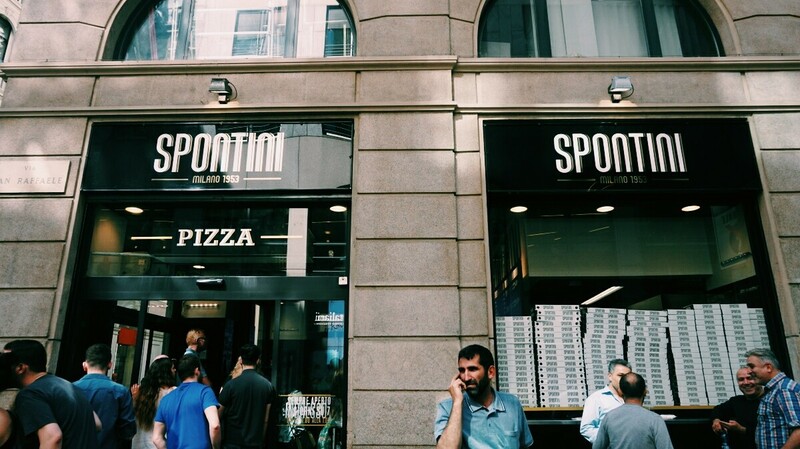 Next to the Galleria Vittorio Emanuele II I easily found the pizzeria SPONTINI. I breathed a sigh of relief, because a mass of people inside and outside the place indicated that it was open. A little bit worried and very hungry, I got in line, but it turned out that the pizza production process is very fast and after 4 minutes I placed an order (Margherita – 4euro), after 5 minutes I got my beautiful slice of pizza! I ate it really quickly, but it wasn’t that easy because this one slice was very greasy. The pizza dough was thick and there was a lot of tomato sauce and mozzarella on it. 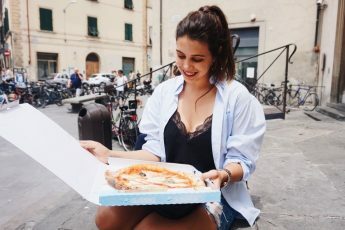 I was very surprised, because I never thought about Italian pizza that way. I even tried to make sure it was a real Italian pizza place. 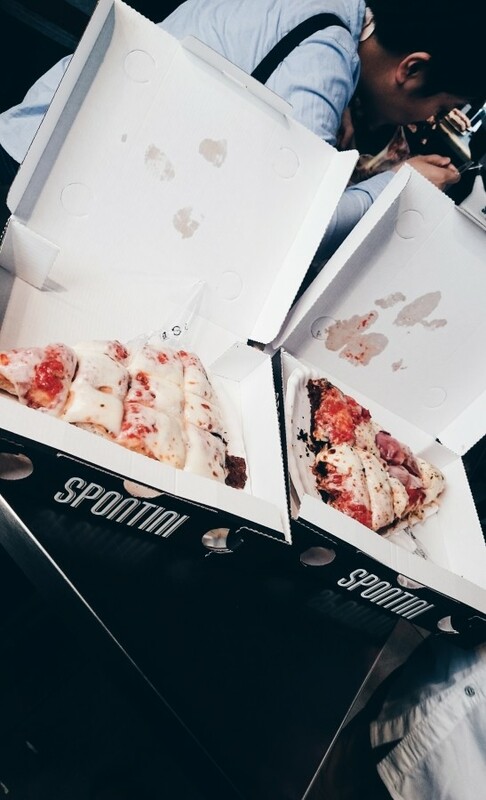 However, pizzeria Spontini has a long history, it was established in 1953 and was one of the first places selling pizza by the slice. It is an updated version of Sicilian pizza “sfincione” and the recipe for success is: leaving it for a long time to rise, cooking it in a wood-fired oven and putting only a few ingredients on the top. This means that I have a lot still to learn about Italian pizza! Open every day, from 11 AM to 1 AM. 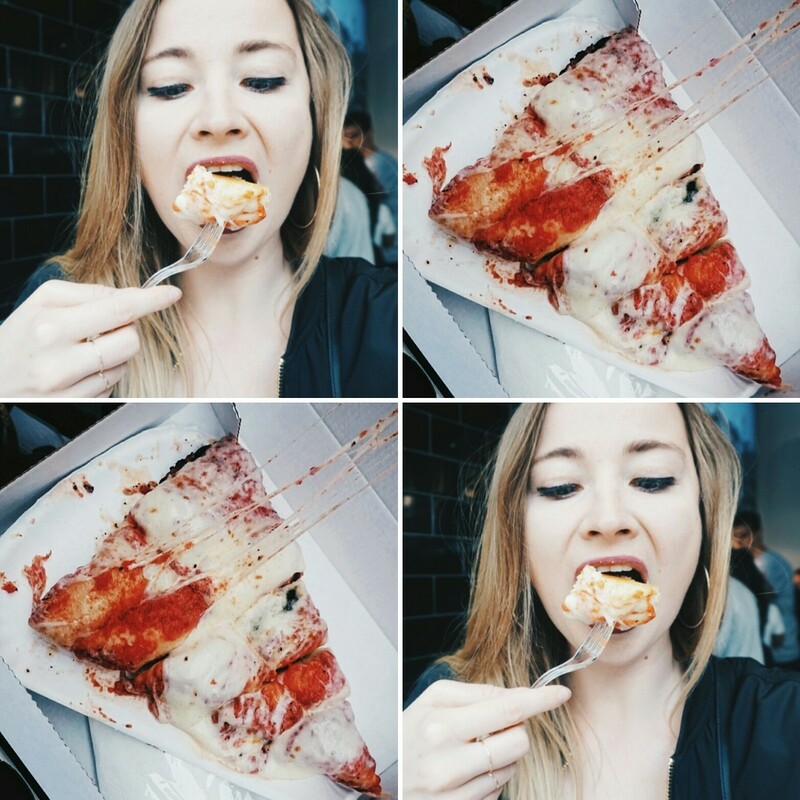 If you follow me on Instagram (click), you’ll know that I am not a big fan of sweets and I don’t really need to eat them (I prefer to eat pizza instead). So for me the best idea for a dessert was to eat a fried, greasy PANZEROTTO, which is similar to an Italian dumpling, calzone or some kind of doughnut, but instead of marmalade , there is mozzarella and salami inside! YUMMYYYYYY! Go to Luini! 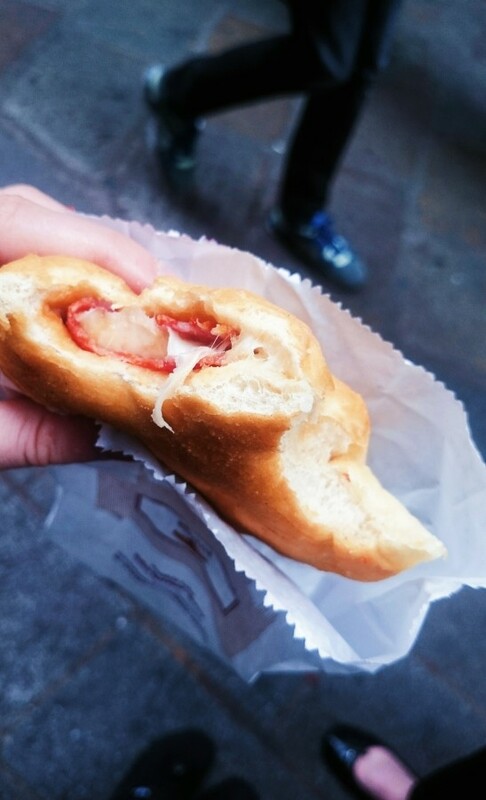 Luini Bakery is situated about 40 seconds from Spontini, so it’s quite reasonable to visit both places in one trip. 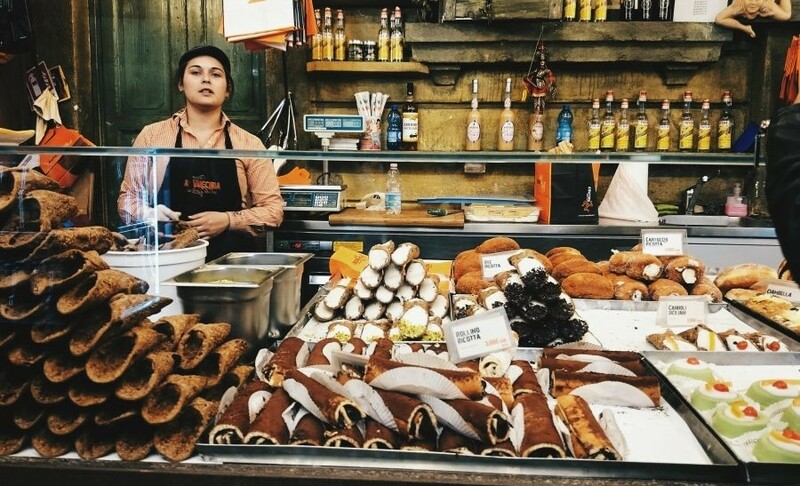 One portion of panzerotto costs about 2 euros. Don’t be scared of long queues, because everything is done very efficiently! There are some places that you see so many times in other people’s pictures, that on the one hand you are excited to see, yet on the other hand you are a bit bored of seeing the same old monument. Nothing could be more wrong! I saw again that there is a reason why these places are photographed and admired so much. The Duomo is really impressive, during the day and night as well. The area next to it is also very nice, consider spending more time there. 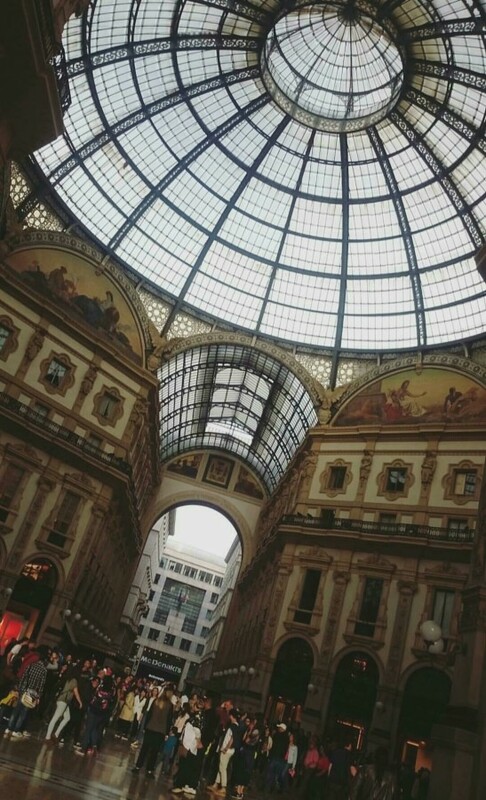 Galleria Vittorio Emanuele II is another must see in Milan, situated in the same vicinity as the Duomo. If you don’t intend to do the shopping there, just walk around, because this place is some sort of work of art. 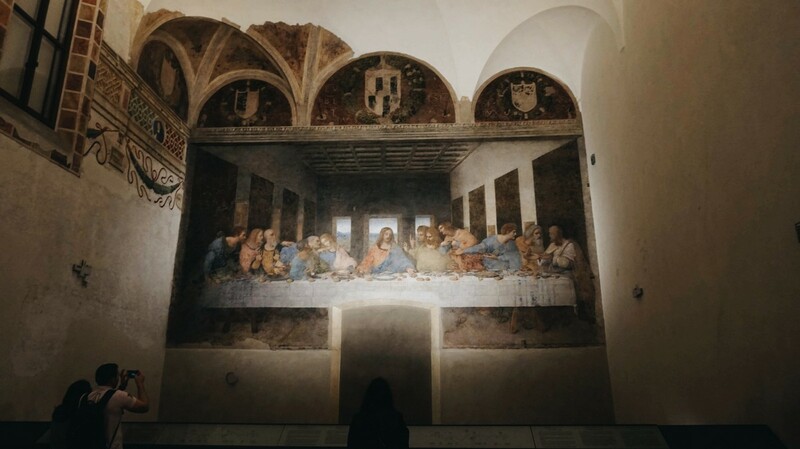 “The Last Supper” Leonardo da Vinci is situated next to the Santa Maria Novella delle Grazie. It is neccesary to book a ticket in advance. Watching the masterpiece lasts 15 minutes. It’s worth seeing it, if you are an art lover. 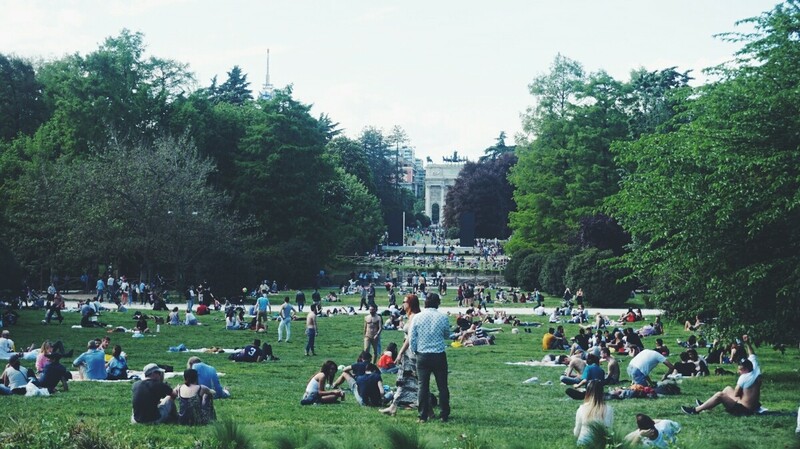 There is a beautiful castle – Castello Sforzesco and behind it you will find an amazing, spacious green area – Park Sempione, where you can rest from the hustle and bustle or just walk and enjoy the spectacle laid out by the street entertainers. 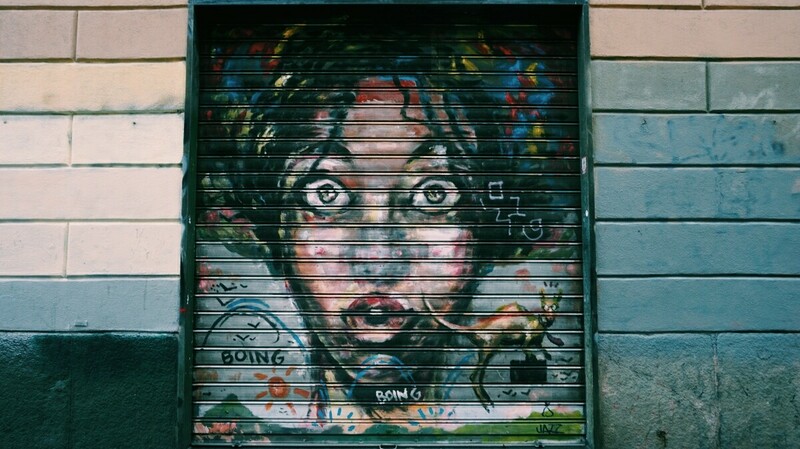 This is the district of Milan that I liked the most. 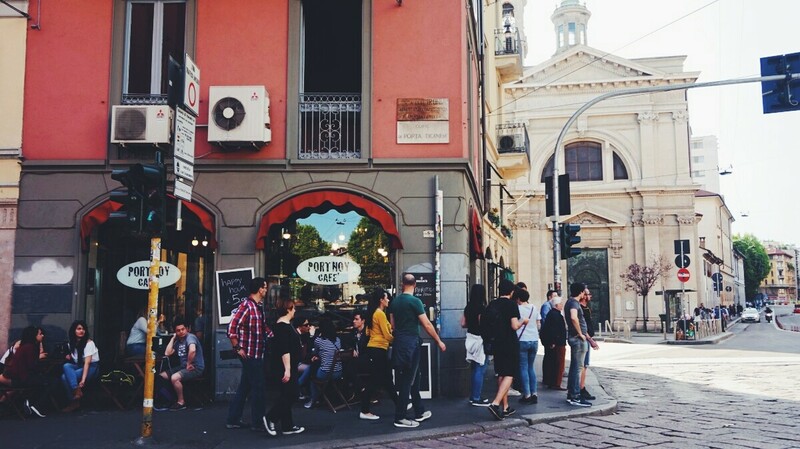 Many young, Italian people meet next to the Colonna di San Lorenzo in the evening. 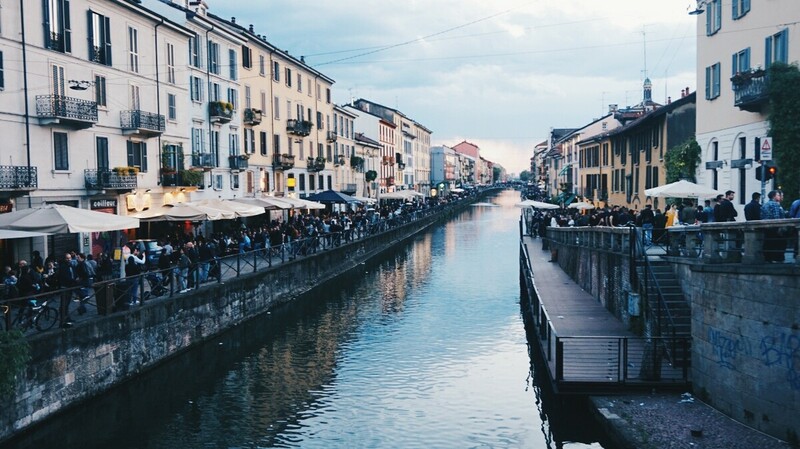 From Colonna di San Lorenzo you can easily get to the Porta Ticinese (10 minutes) and then to famous Navigli district, where you must definitely go to have a real aperitivo milanese. 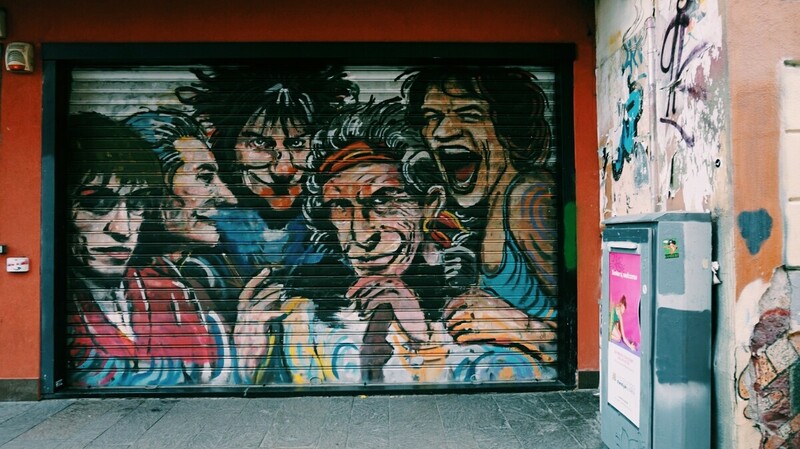 I liked this short little walk a lot because I am keen on street-art and the relaxed atmosphere of the place. 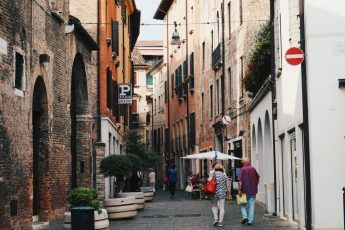 We went to have an aperitivo Milanese on Sunday (during the Easter celebrations), so I am not sure that it is always like this, but there were a lot of tourists and people around. Fortunately, we found a place to sit outside. We paid 9 euros each for a drink+buffet. This district is adorable; I didn’t have much time to explore it as much as I’d like. 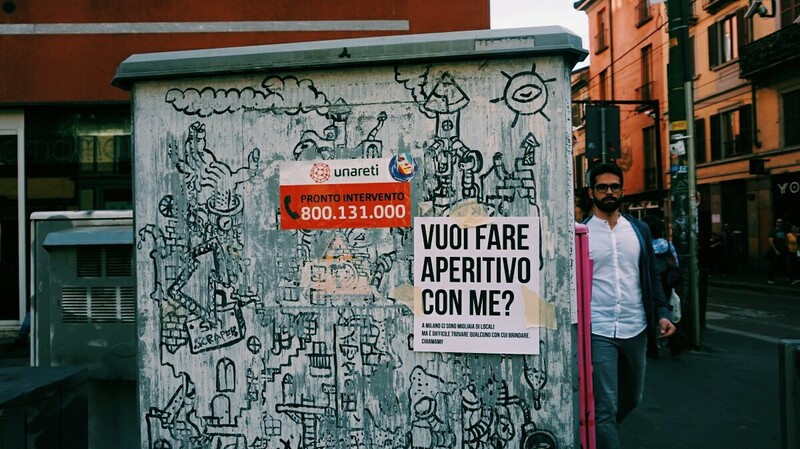 I will come back to Navigli District! On the way to tram, I noticed some cannoli in the shop window and I must admit that I have a weakness for them. I am not sure if it’s the best place serving cannoli in the city, but they were tasty enough for me. 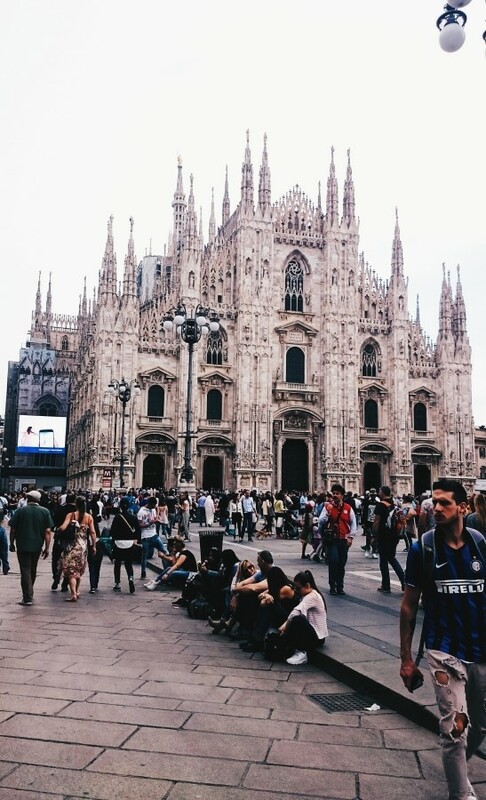 Milan definitely filled me with admiration. There are a lot of beautiful buildings, interesting districts, monuments and diversity. I realised again that I love big cities in which I can feel an energy. 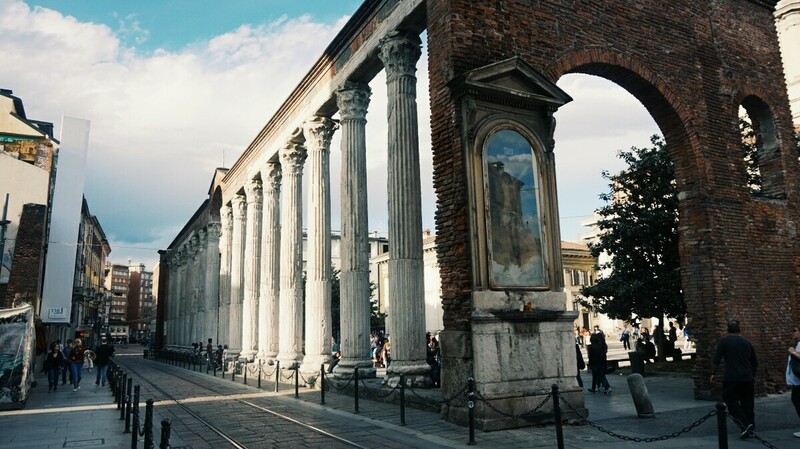 Despite a lot of tourists, I think that Milan doesn’t lose its Italian soul and is an amazing city, where there is much more to see than just the Duomo. I will surely come back! 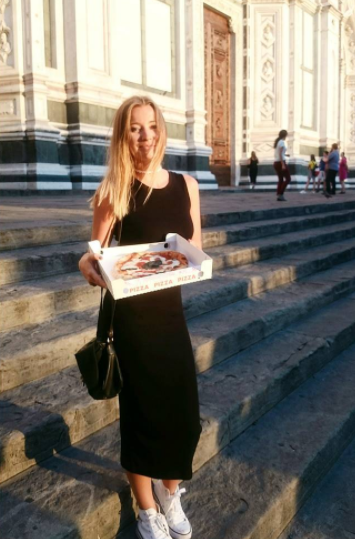 By the way, take a look at my FLORENCE GUIDE, where you will find everything you need to spend the amazing time in the capital of Tuscany!